Alibaba has launched a bare metal high performance computing (HPC) service in Europe, and taken its first steps to offer a quantum computing service from China. The Chinese tech giant’s Super Computing Cluster (SCC) offers up to 96 Skylake CPU vCores, up to 512GB of memory, and up to eight Nvidia GPU cards (P100 or V100) per machine. 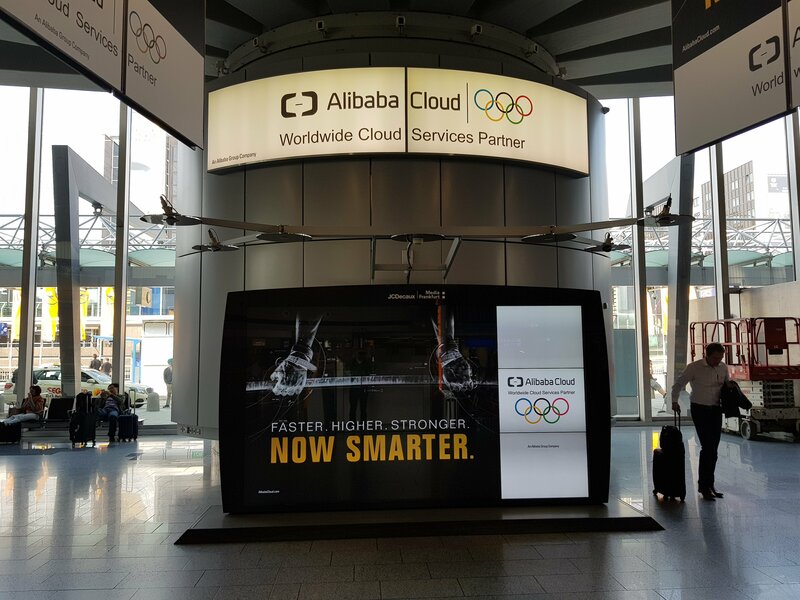 Alibaba did not reveal where its HPC service will be hosted, but it currently offers just two Alibaba Cloud availability zones in Europe, both located in Frankfurt, Germany. The company’s newly-announced quantum cloud service will be based out of China and is being developed in partnership with the Chinese Academy of Sciences (CAS). An 11 quantum bit (qubit) processor system, it is intended for researchers who are trying to develop new applications for this potentially transformational technology. 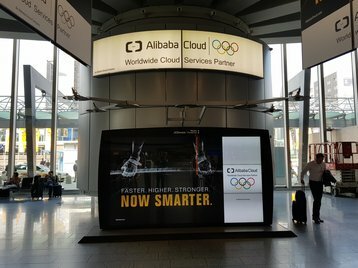 “By introducing quantum computing services on cloud, we make it easier for the teams to experiment with quantum applications in a real environment to better understand the property and performance of the hardware, as well as leading the way in developing quantum tools and software globally,” Dr Shi Yaoyun, chief quantum technology scientist at Alibaba Cloud, said. The fledgling quantum computing cloud market is currently led by IBM, which offers a 20-qubit machine and is testing a 50-qubit system. Late last year, the company announced that the service had signed up several large customers. Google is thought to be close to unveiling a 50-qubit system, but has yet to commercialize the product - save a partnership with Volkswagen.